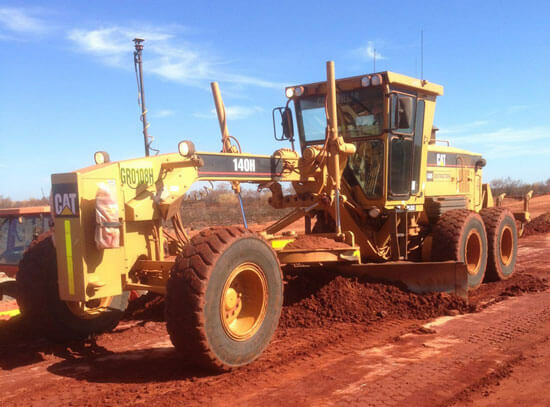 Experienced Grader operator required for on going work with full time hours 6 days per week. This is a large civil construction job with months of on going work. You must be an experienced grader operator. There will be an option to go full time for the correct candidate.